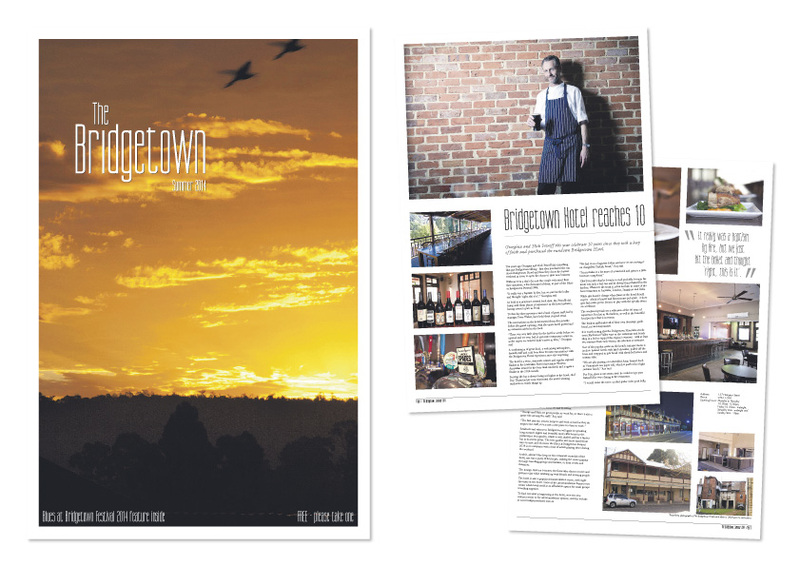 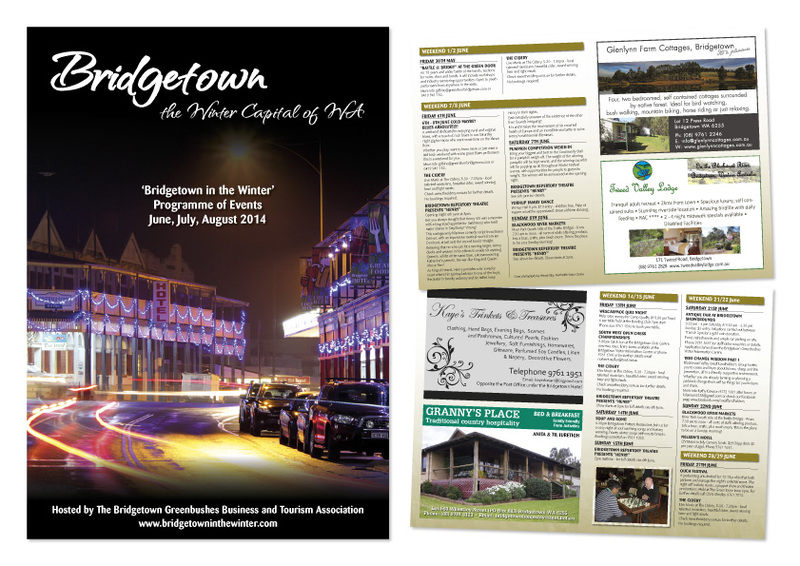 The Bridgetown - a 40 page editorial newspaper showcasing some of the businesses that make Bridgetown great. Bridgetown-Greenbushes Business and Tourism Association - Bridgetown in the Winter 16 page A5 booklet. 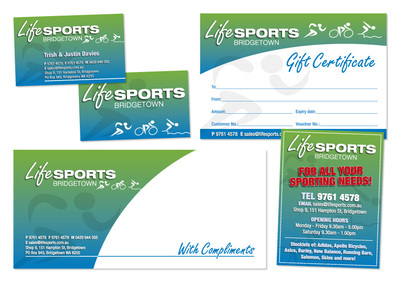 Lifesports Bridgetown - business cards, stickers, with compliment slips, gift certificates and more. 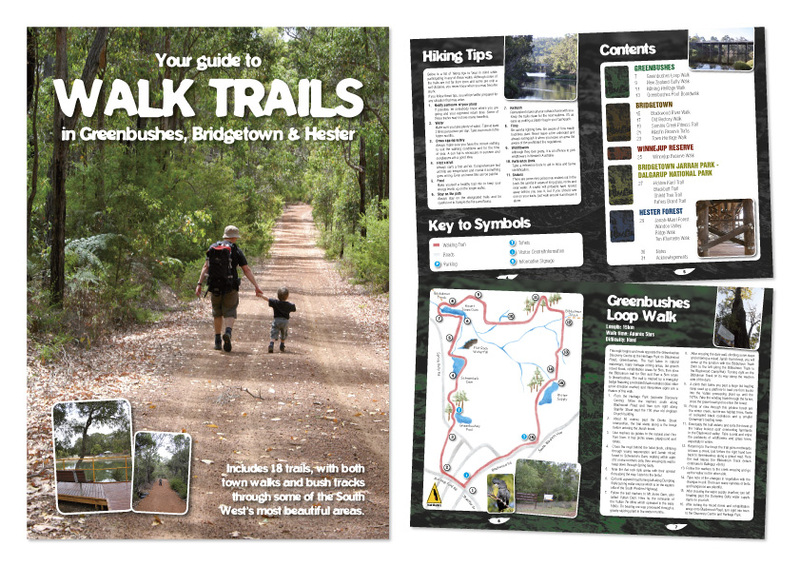 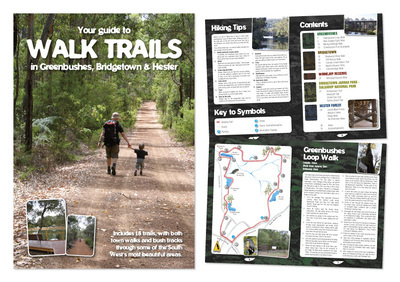 Shire of Bridgetown-Greenbushes - A 32 page A5 booklet showing many of the walk trails in the shire. 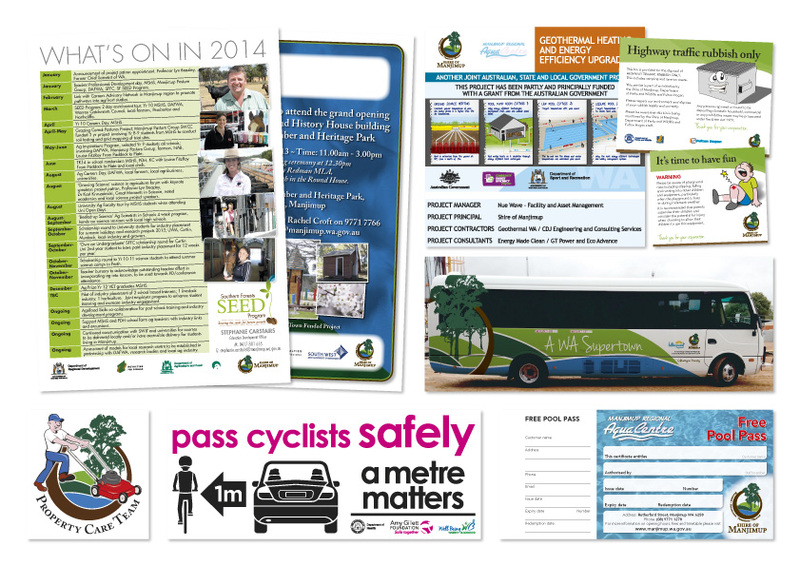 Shire of Manjimup - signage, banners, logo design, ticket books, bus signage and more. 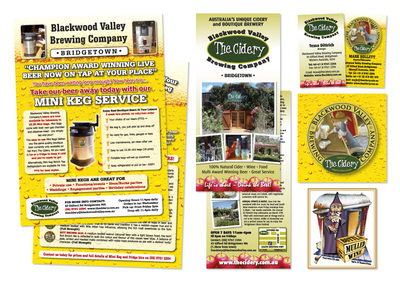 The Cidery - everything ranging from business cards and DL cards to fliers, beer tags and stickers. 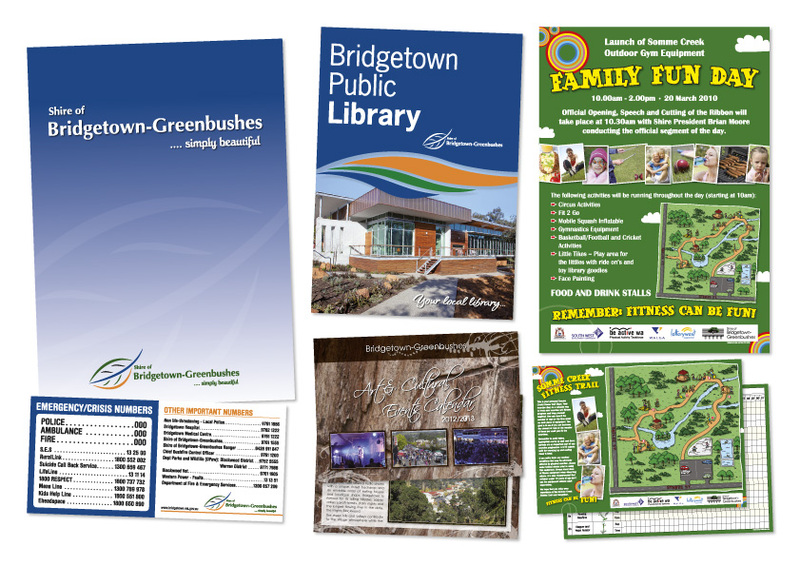 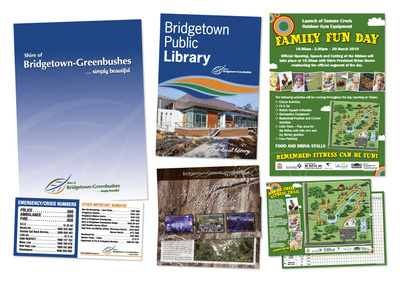 Shire of Bridgetown-Greenbushes - magnets, folders, booklets, fliers and posters. 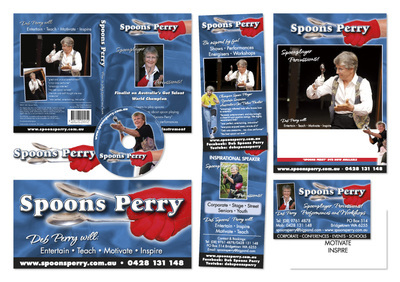 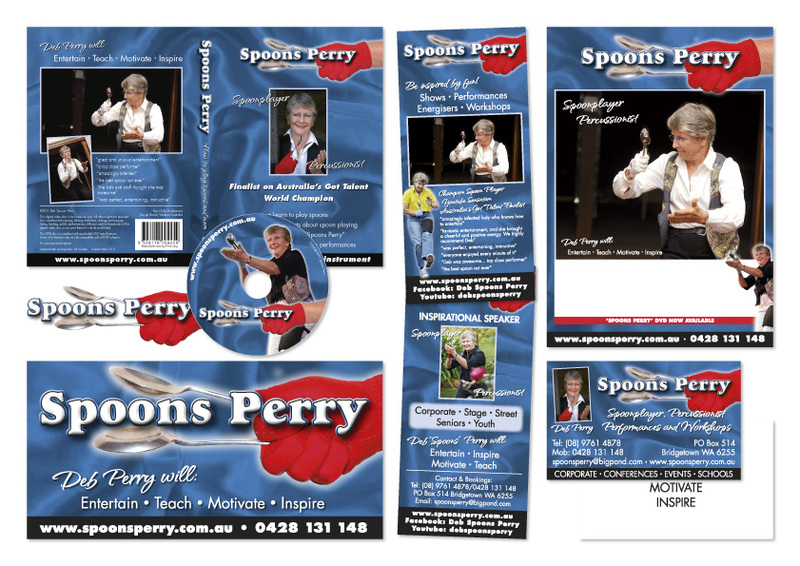 Deb 'Spoons' Perry - Everything from business cards and posters to DVDs with covers, DLs and vinyl banners. 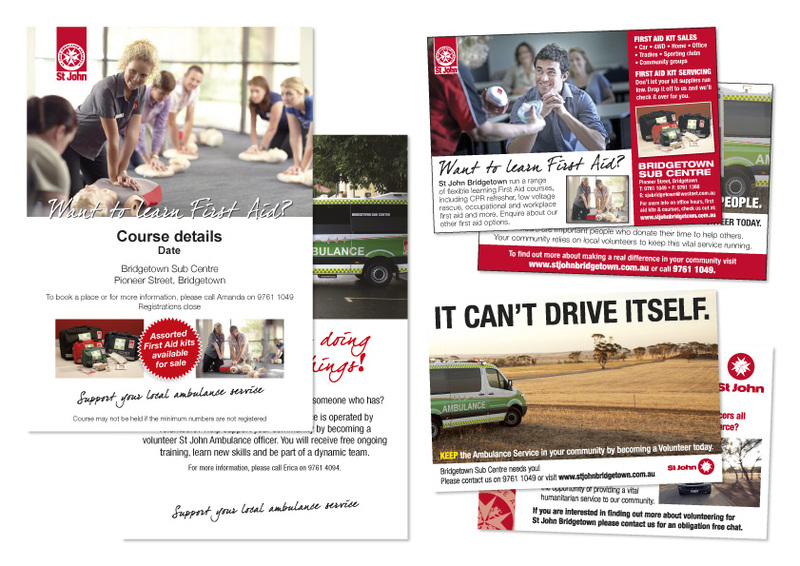 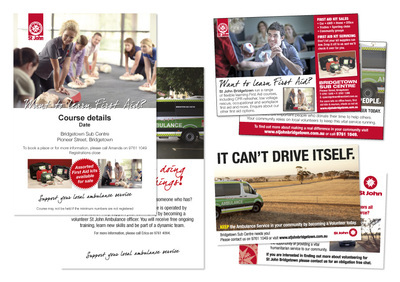 St John Bridgetown - editable PDFs for course promotion, local advertising design and marketing cards. 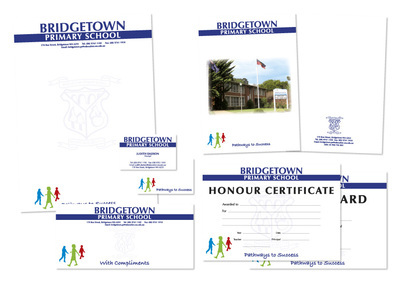 Bridgetown Primary School - all general purpose stationery plus folders and certificates. 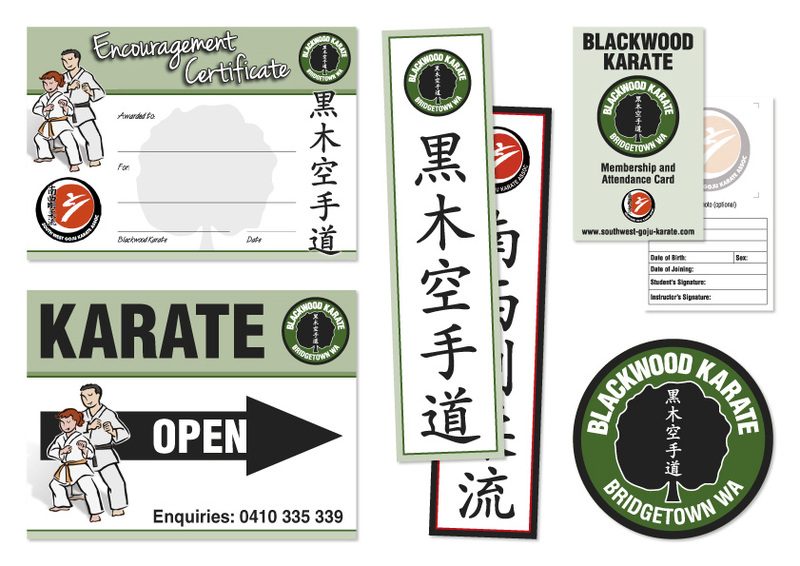 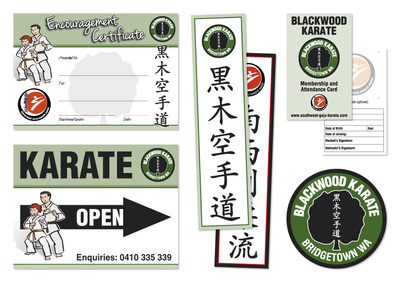 Blackwood Karate - vinyl banners, class cards, certificates, signage and badge design. 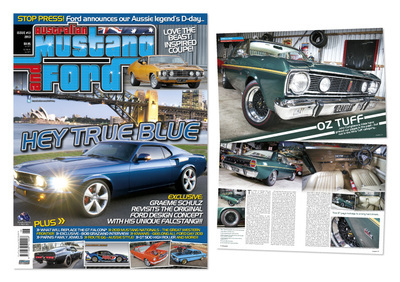 Australian Mustang & Ford magazine - an Australia wide 132 page magazine catering to the Mustang and Ford enthusiast.